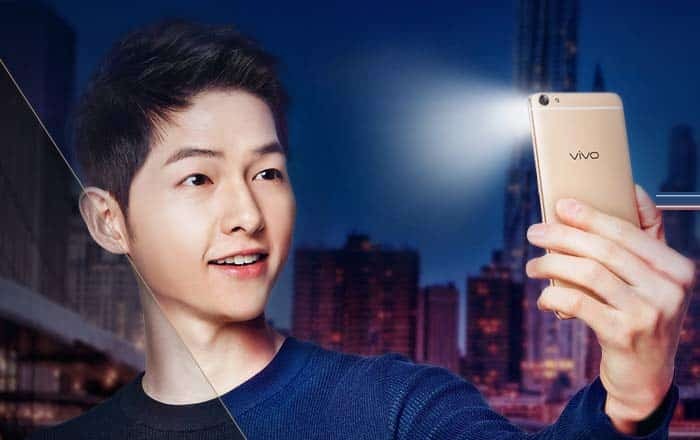 Aimed squarely at selfie enthusiasts, the new Vivo X7 and X7 Plus handsets have just made their debut in China. While the former will be made available in the country at CNY 2498 (around $375 or Rs 25300) from July 7 onwards, the latter will go on sale starting July 15 at an undisclosed price. Both these smartphones are highlighted by their adoption of a 16MP front facing camera which is aided by a flash. The Vivo X7 and X7 Plus run on 1.8GHz octa core Snapdragon 652 processors that are accompanied by 4GB of RAM. They have their fingerprint sensors fitted into their home buttons. 64GB is the storage space present on both these devices, but the larger Plus model is also said to exist in the form of a 128GB option. 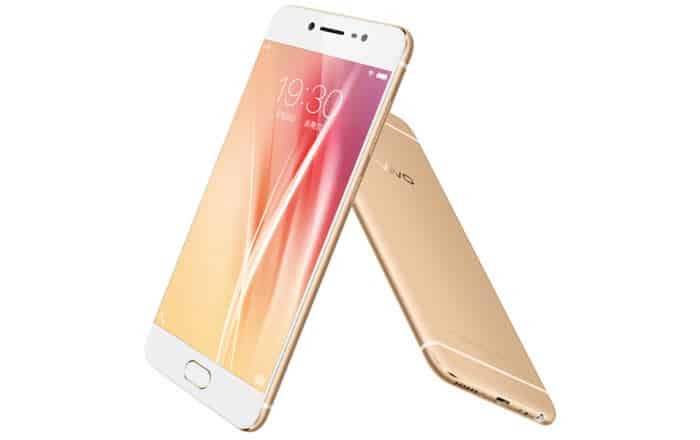 Vivo has of course blessed them with its Funtouch OS 2.5.1 software which is running on top of Android 5.1 Lollipop. The Vivo X7 ships with a 5.2-inch 1080p 2.5D AMOLED display sitting on its front surface. Its rear face on the other hand, is highlighted by a 13MP camera which is assisted by an LED flash and phase detection autofocus. The battery inside is a 3000mAh unit. The Vivo X7 Plus on the other hand, goes for a 5.7-inch 1080p 2.5D AMOLED panel. Its rear shooter is a 16MP unit which is provided company by an LED flash as well as phase detection autofocus. Power is provided to the device by a 4000mAh battery. The new Vivo X7 and X7 Plus have only been announced for China, and it will take some time for them to arrive in other markets like India.